which was in turn controlled by Linotype. idea that type itself should give no meaning. and even today seems unbeatable. styles and versions, Helvetica is here to stay. remains as strong as ever. students to use Helvetica only as a display face, and never in text." €˜Fontâ€™ is the means by which the typeface is delivered (e.
g. the cast metal or the software). 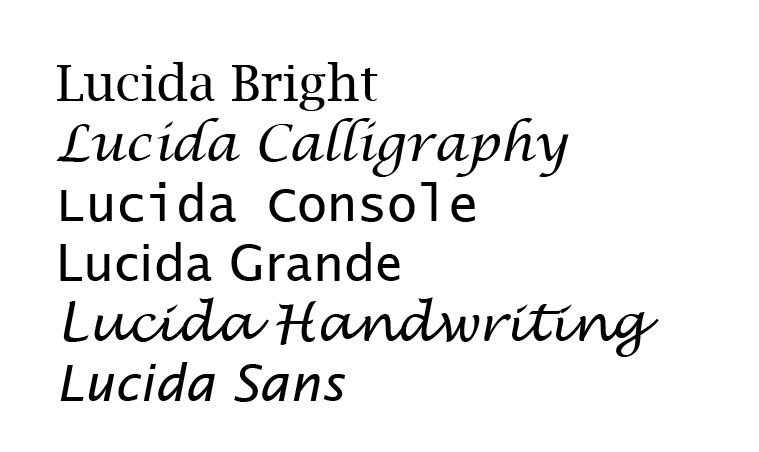 italic, serif, sans serif, decorative, script etc. and style is referred to as a family. textured, drop shadow) is a â€˜treatmentâ€™. The adjustment of space between groups of letters. to the bottom of a descender. adhered to in your work.